Can we Create “Intelligent” Destinations? I sighed internally at my friend’s question – not because it isn’t a very good question – but simply because I have spent the past 20 years arguing that tourism should not be viewed as an industry. The question rem inded me that I seem to have failed miserably in convincing others of that view. My sadness stems from a belief that until we change the way we “see” tourism, we’ll continue down a destructive path. In 1991, drawing my inspiration from Shakespeare I argued that tourism was not an industrial machine but a living organism, a body – a “body politic of tourism” with the flesh, bones and organs equivalent to its diverse sectors (lodging, transport, attractions etc); the energy and blood flow being the market; and the arteries and veins being the in and outbound transport sector. I further argued that the tourism body wasn’t a closed, self-contained structure but an open dynamic system involving complex sets of relationships – even thoughTim Berners Lee hadn’t even dreamed up the world wide web at that point. At that time, DMO managers and tourism operators thought I was either irrelevant or simply being academic – and I can’t blame them. What has a worldview got to do with putting “bums in beds tonight”? The challenge at hand is to use the glue of information combined with the wires of telecommunication to bind the discrete elements of a region’s tourism industry into an intelligent whole; into an intelligent enterprise that is sensitive (can anticipate the demands of a marketplace before they are fully expressed); creative (can develop products and services that add value); and nimble – can generate more value faster than the competition. We started developing an “Intelligent Destination Management System” and, as there were precious few systems at the time, I was criticized by several academics at the conference for being pretentious in applying the adjective “intelligent.” But I had my reasons…. In terms of implementation and, with technology that was infinitely more cumbersome and expensive than today, a number of us made rapid progress developing and installing multi-functional information systems that enabled one rich database about products and providers to be distributed electronically across a number of channels (over-the-counter information and booking systems in Tourist Information Centres; kiosks, online information search, retrieval and booking systems via the web) – and all before 2001 when the “dot.com” bubble burst delaying the emergence of web services and proliferation of mobile apps for nearly a decade. But sadly what we didn’t shift was the metaphor for understanding the nature and structure of the industry and that is now what’s holding tourism back from realizing its full potential. Because the primary perceptual filter is that of machine and or assembly plant along which inanimate products are packaged for consumption by consumer markets; we’re not harnessing the creative force underpinning the phenomenon as effectively as we could. Machines don’t evolve or self-organize, people do. Tourism is a living system because it comprises people who live in and are supported by living systems. Ironically, the best innovative thinking within destination tourism is coming from those closest to technology not because of their technical knowledge but because they are applying a more effective mental model (ie a living network). The larger tourism community, on the other hand, is stuck because its leaders haven’t changed their mental models from static machine to living ecosystem. Other parts of our economy are changing their mental models as the full impact of what it means to be living in a globally connected network sinks in. Which leads me to The Ideahive post The author, likely influenced by such luminaries as Peter Russel (The Awakening Earth, 1976) and Howard Bloom (the Global Brain) suggest that to deal with the global challenges facing our species we need to choose to become part of an emerging global mind. I’ve quoted The Beehive post extensively below and ask my readers to read it with a tourism destination in mind. Ask yourself what might happen if we applied an understanding of neural networks to the way we do tourism? How could we apply their formula for success – either for competitive advantage or, better still, to create a better world? How can we help destinations smarten up – because if they don’t, they’ll find their sterile, machine-like products as empty and ghostly as the badly planned, vacant condos littering some costa somewhere on the Mediterranean. 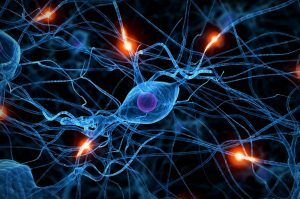 Imagine yourself as a neuron. 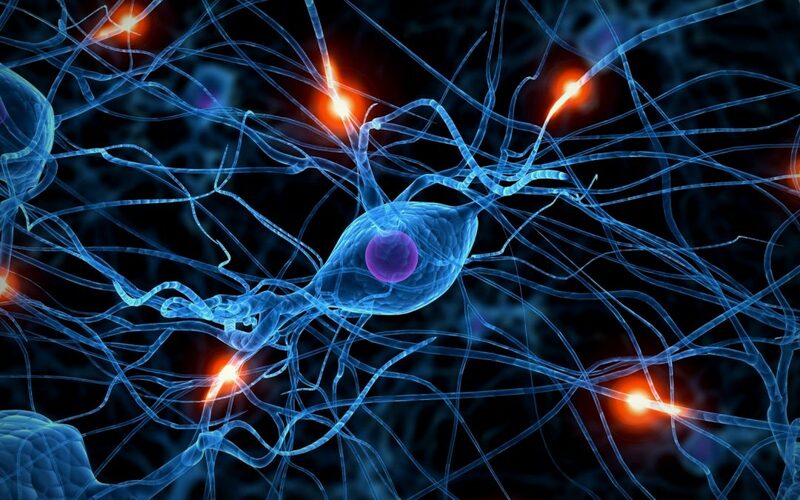 You are connected to many other neurons. You are continuously receiving information from many different directions, deciding which information to pay attention to, and which not. You are constantly synthesizing this flow of information into some form of meaning — a best understanding of the current situation — and then you share that best understanding with your friends. If neuron Bob is telling me that he thinks we don’t need to worry about global warming, and yet neuron Sarah is telling me that global warming is causing the flooding in Pakistan, then how do I make sense of that, what is the story I tell to others as a result? What ends up happening, over time, is that each neuron starts to pay more attention to those connections whose information helps make most sense of the world, and pay less attention to those connections whose information increases confusion. This creates a network that is an integrated, living mirror of the reality that it is experiencing. It is a system that is in a continual process of refining its model of the world, so that its experience of reality makes more sense. This is because it is only from seeing a world that makes some kind of sense, that you can begin to take more effective action. The function of your brain it to make sense of your world; the function of your social network is to make sense of your collective world, whose complexity requires far more than a single human brain to understand. By learning from the stories of others, we can paint a better shared picture to achieve a clearer understanding of the world. 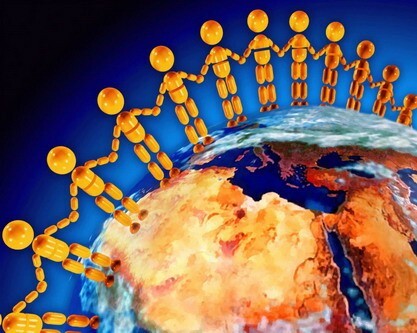 This is the formula for how to be part of global mind. Perhaps so called “destination managers/marketers” might find it useful to take a closer look at the work emerging from neuroscience… more to follow.